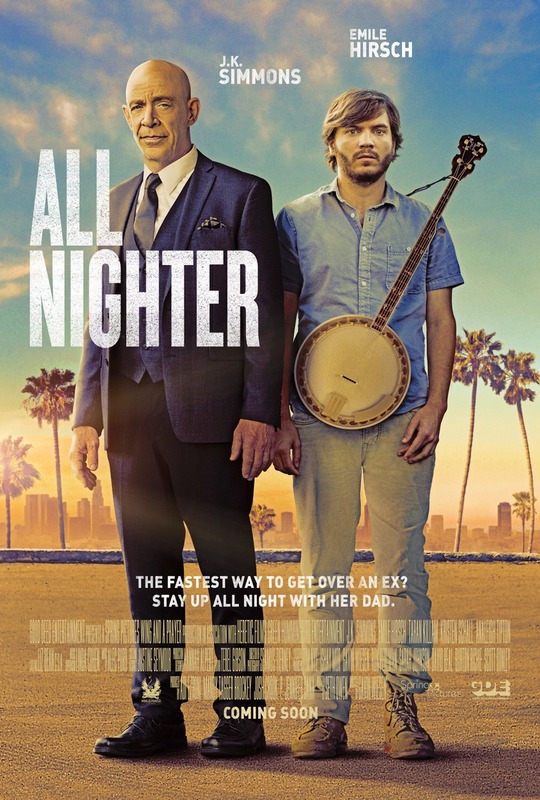 A workaholic father who attempts to visit his daughter during a layover in LA, only to discover that she’s disappeared, is forced to team up with her awkward ex-boyfriend to find her over the course of one transformative night. 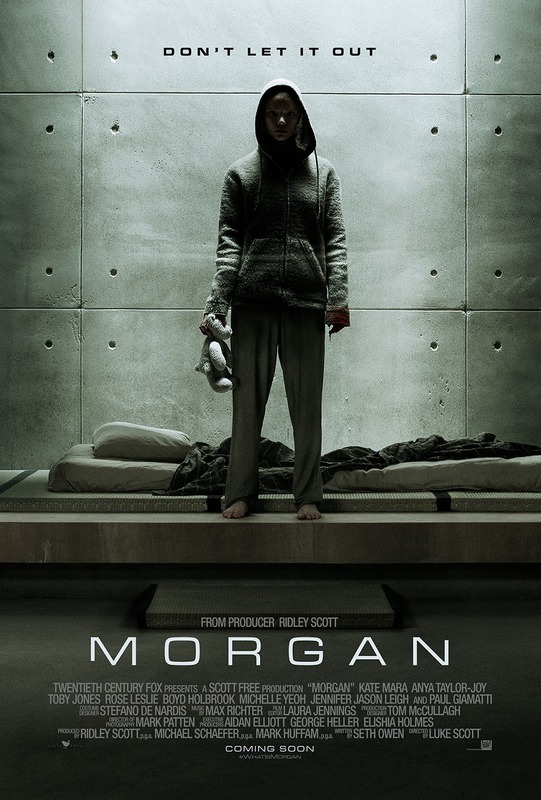 A corporate troubleshooter (Kate Mara) is sent to a remote, top-secret location, where she is to investigate and evaluate a terrifying accident. She learns the event was triggered by a seemingly innocent “human,” who presents a mystery of both infinite promise and incalculable danger.